Konami Gaming Inc has become the latest casino equipment supplier to report a cross-licensing deal with casino and lottery equipment maker International Game Technology Plc (IGT). Under the arrangement – described by IGT as a “patent cross-licensing agreement” – Konami Gaming will be able to offer games including patented game features from the IGT product portfolio, and will pay licensing fees to IGT, according to a statement released by the latter company on Monday. U.S.-based Konami Gaming is a unit of Japanese gaming and amusement conglomerate Konami Holdings Corp, and supplies products including casino electronic gaming machines. The executive added the tie-up would also provide Konami Gaming with the “opportunity to leverage some of IGT’s patented mechanics”. Michael Prescott, IGT senior vice president for North America gaming and interactive, stated in the same release that the deal “demonstrates the strength of IGT’s game feature patent portfolio and the value that it represents to other gaming companies”. Games and patents cross-licensing has become something of a trend recently among casino equipment supply firms, some of them highly leveraged businesses after a flurry of buy-outs and consolidations in recent years. In April, IGT announced a patent cross-licensing deal with Aruze Gaming, a casino technology firm founded by Japanese entrepreneur Kazuo Okada. 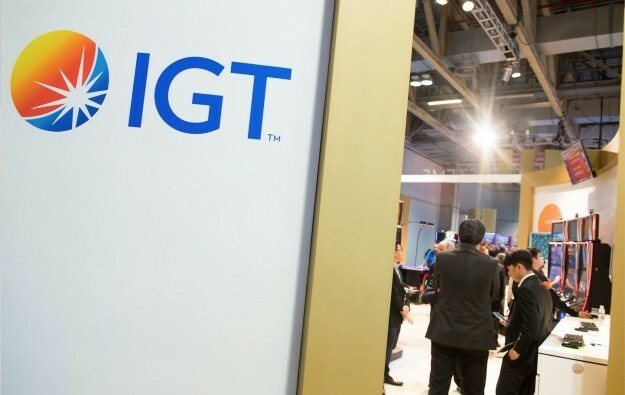 In October last year, IGT said it had reached a “patent cross-licensing agreement” with a subsidiary of Everi Holdings Inc, the latter group a specialist in cash handling technology and electronic game content for the casino industry. Earlier that same month, IGT stated it had reached a “comprehensive cross-licensing agreement” with Australia-based slot machine maker Aristocrat Leisure Ltd covering “intellectual property involving game features and system patents”.